Description and Similar Species: Wingspan 21-29mm. 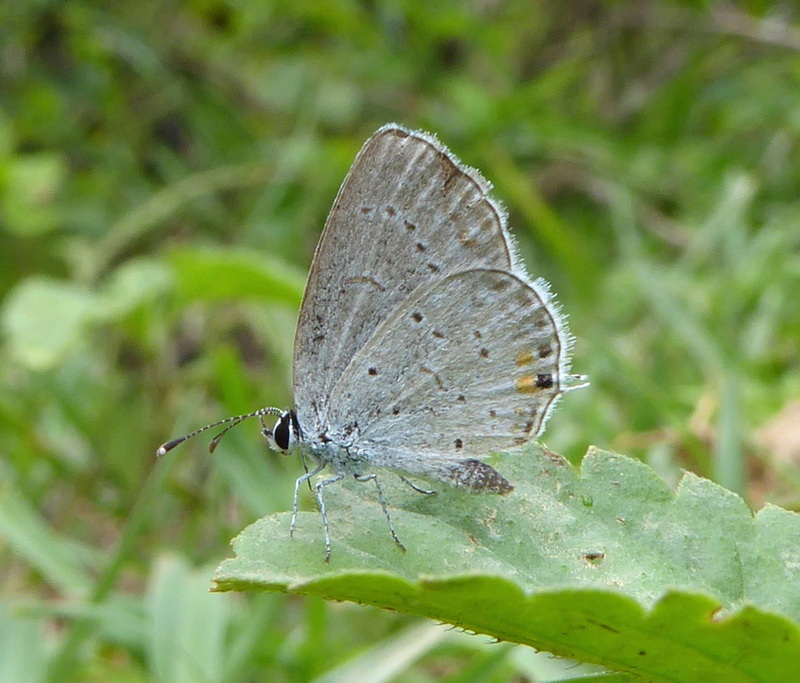 Sexually dimorphic with male upperside mainly blue and females being more brown. The Antillean Blue Pseudochrysops bornoi is the only other 'blue' on Cuba to have tails, though of course most of the Hairstreaks do. Range: Widespread from Canada to South America. 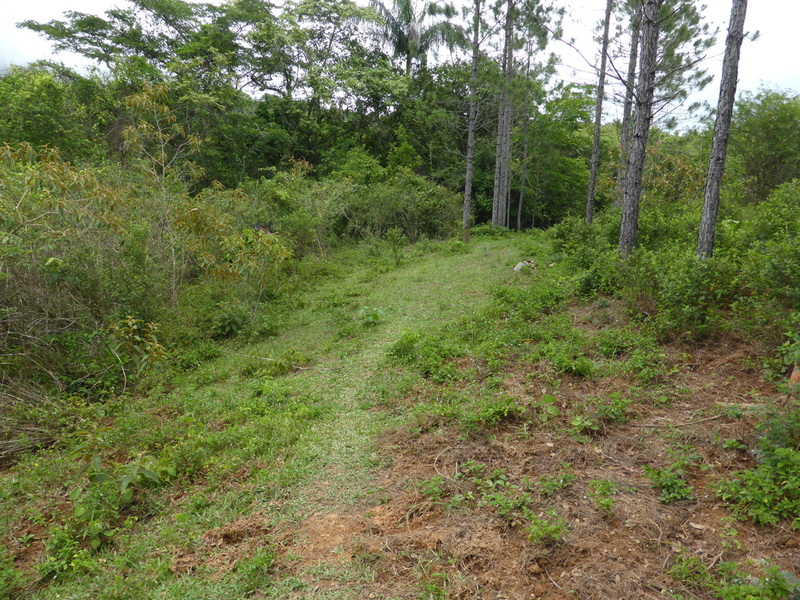 Status: Has been found only twice (three specimens) on Cuba at the same spot in Vinales NP in 2014 and 2015 so it must be breeding here. 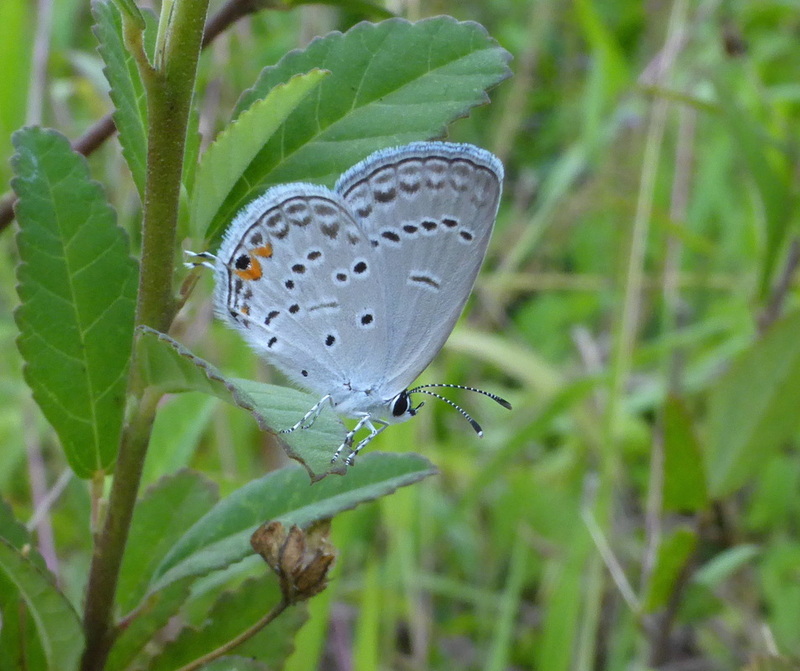 This surely cannot be the only site for this species on Cuba being as it is some considerable distance inland. But how long it has been here and how widespread it is is unknown. Larval Foodplants: Unknown in Cuba, but various legumes including vetches and clover on the mainland.